Temos oportunidades para todo o tipo de percurso acadêmico ou profissional e para as mais variadas funções. Abraça o nosso projecto através da tua candidatura no site e dá o primeiro passo rumo ao incrível mundo da aviação. 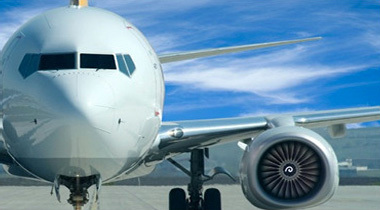 Groundlink is a multinational company that has more than 10 years of experience in providing services to the aeronautical sector, namely in 3 sectors. With headquarters in Lisbon we already have about 450 Groundlinkers distributed by 4 countries and 25 national and international airports. Our strong European presence is based on the high standards of quality and commitment of our teams that has allowed us to grow continuously over the years. Clear rubbish from aircraft seating areas, galleys and toilets. Wipe clean tray seats, overhead bins and windows. Cleaning galley and toilet areas, including mirrors, floors and steel surfaces. Removing rubbish from the aircraft and making sure that it is properly disposed. Any other duties as reasonably requested by your Team Leader.